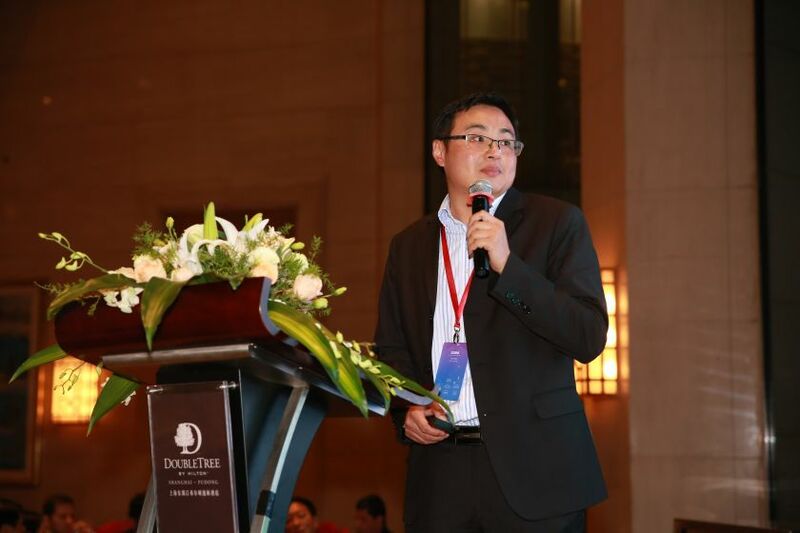 “We’ve known about Echemi since 2017.During this time, we worked very closely together.Since then, accurate suppliers and valuable product information have been offered to us by Echemi at perfect timing.Current inquiries like MMA, Adipic acid, Buthl Acrylate and benzoic acid would get prompt update with detail offers from RFQ supplier and sales team.To our great surprise, offers were quickly replied by the Echemi professionals and we look forward to closer cooperation in the future.”said Baris CER,s ales and Marketing Manager of KTM who is content and familiar with Echemi. 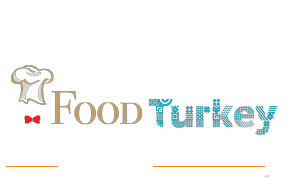 Food Turkey will become more and more effective company in promoting Turkish and English publications in order to promote Sögüt players in domestic and foreign markets. 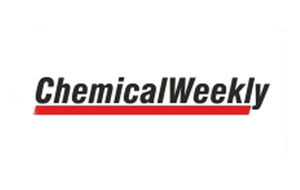 A weekly trade journal catering to the Indian chemical industry, Chemical Weekly has unfailingly served the cause of the chemical industry over the last 60 years. 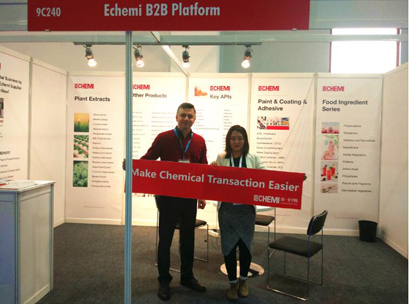 Echemi concentrates on building the most convenient and efficient chemical transaction platform, helping producers and buyers to find high quality partners. 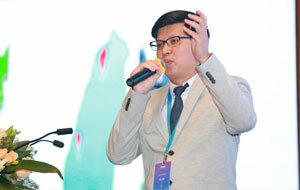 Echemi Foreign Trade Forum: How to Make Exhibitions Work for You? 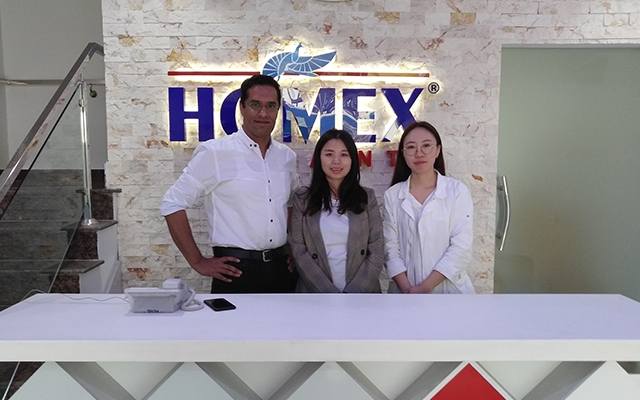 During the Echemi Foriegn Trade Forum, Echemi held a exhibition simulation exercises and invited four staffs to share their experience during exhibitions in Europe, Russia, Latin America and Pakistan. 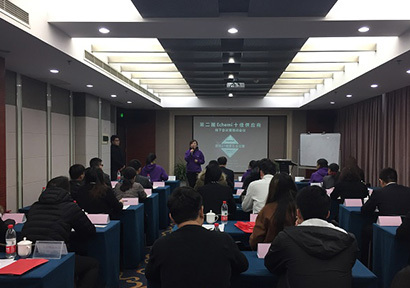 On January 26, 2018, the Echemi Foreign Trade Forum and 2nd Top 10 Suppliers Awards had its brand opening in Qingdao. On November 14, 2017, 2017 Global Coating Forum & Procurement Conference was held by Echemi in Shanghai. 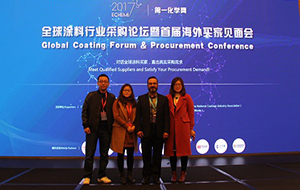 On November 14, 2017, Global Coating Forum & Procurement Conference opened in Shanghai. 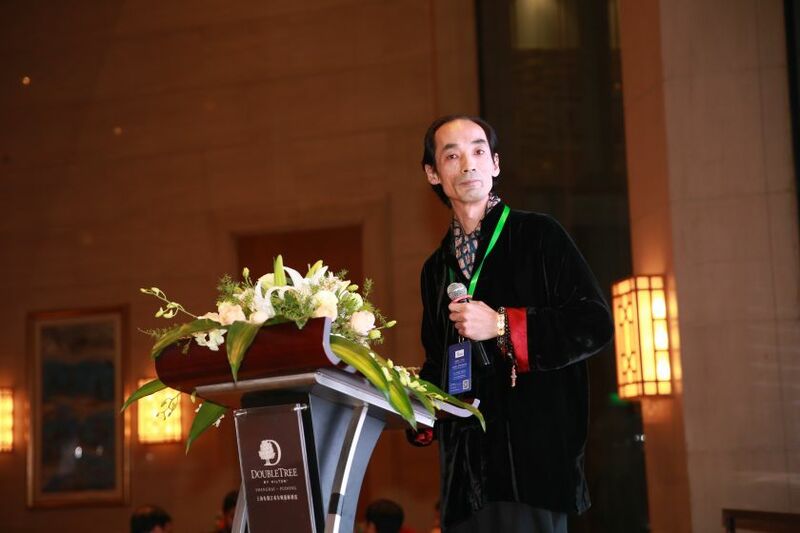 Hundreds of buyers and suppliers attended this conference. 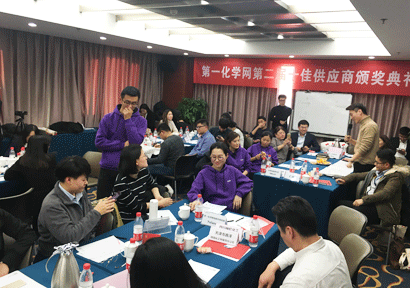 Many companies reached cooperation and will make orders.